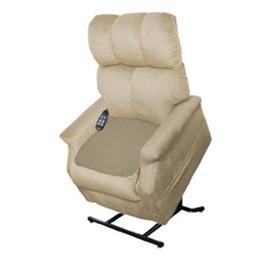 Quick Sorb Furniture Protection Pads are perfect for Lift Chairs & other furniture! Their leak resistant backs help protect furniture. They are machine washable and dryable for easy care.